You can attract more attention to your company if you report your company's news. 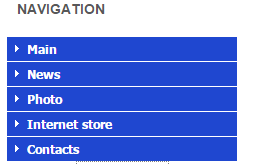 In the upper menu of the website management system in the "Content" section click on the "News". 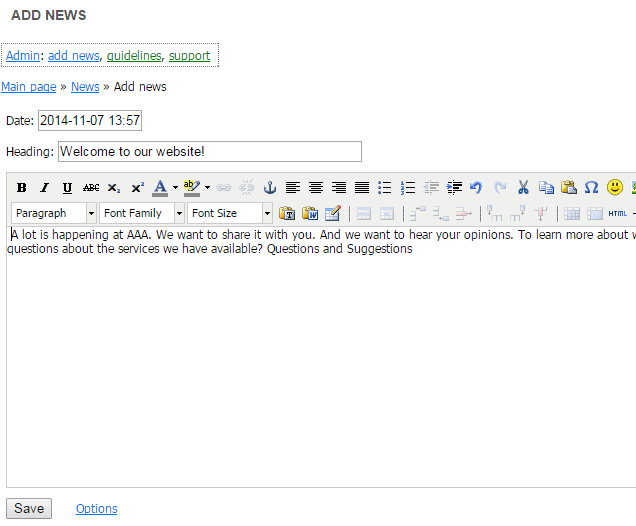 In the opened page, click the "Add news" hyperlink. Fill in the news title and details in the news adding form. All created news will be available by clicking the menu item "News".